Co-located PackPlus South & PrintFair set the visitor numbers soaring! 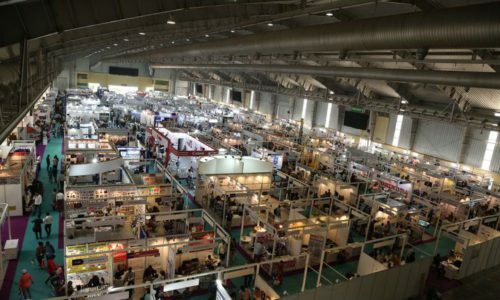 With a footfall of over ten thousand unique visitors, South India’s largest packaging Show- PackPlus South’18, set another benchmark as the most attended packaging show in the South. 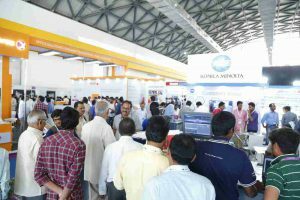 The four day show concluded successfully along with PrintFair on 12th March at HITEX Exhibition Centre, Hyderabad. With 250+ exhibitors, 150+ live demos the visitors had much to partake. PackPlus South 2018 showcased some latest game-changing machines, materials and technologies that include high-end security and anti-counterfeiting packaging solutions, weighing and labeling machines, automated slitting, rewinding systems, paper-cup making machines, fully automated multi-track (fill and seal) machines and much more. The show attracted some first timers too, such as I-Stix, a manufacturer and importer of silicon sealants and a range of adhesive tapes. “We are Mumbai-based; our objective of participating in PackPlus South 20018 is to explore the southern market in a deeper way. This show is the right platform for us to introduce in the region,” said Idris Officewala, founder, I-Stix. Organized in a separate hall PrintFair 2018 showcased arrays of state-of-the-art machines, materials and technologies that ranged from production presses, wide-format printers to specialty printing materials for the commercial printing, package converting and digital sign industries. Among the crowd-pulling exhibits presented by the key exhibitors at PrintFair were full colour production printing systems designed for rock-solid professional image quality. 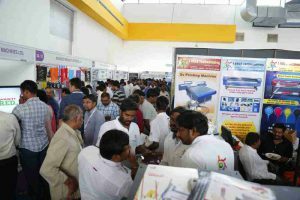 “The PackPlus South together with PrintFair, alternating between Hyderabad and Bengaluru every year, have been constantly growing. 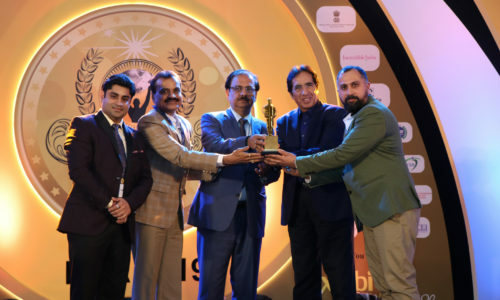 This immensely successful edition together with the thriving market, should provide the base for an exponential growth in the coming editions,” said Neetu Arora on behalf of the organizers. 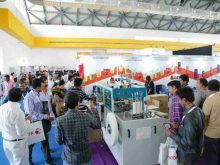 The next edition of PackPlus South and PrintFair is slated to be held from 10 to 13 April 2019 at BEIC Bengaluru. 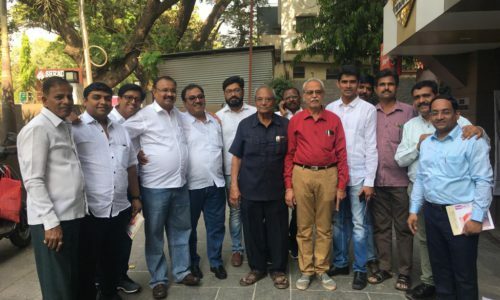 Next post PackPlus South Rode High In Hyderabad!